Art Walk! 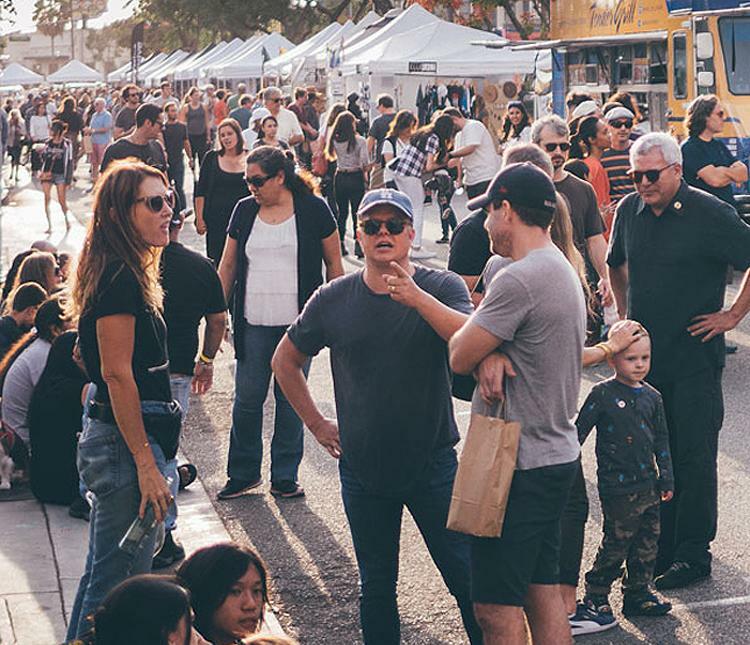 Our annual Culver City Art Walk and Roll Festival was a tremendous success. With fifteen thousand people in attendance, we rocked Washington Boulevard! This year’s event featured incredible music, food, art, and was a great way to elevate our community and District awareness. There was also a designated test track for attendees to try out the latest electric scooters and bikes hosted by LA CoMotion. Visit culvercityartwalk.com for a great video that captures the essence of the festival. Beautification! We took time to do a District wide clean up last month, which included trash pick up, weeding and removal of other debris! 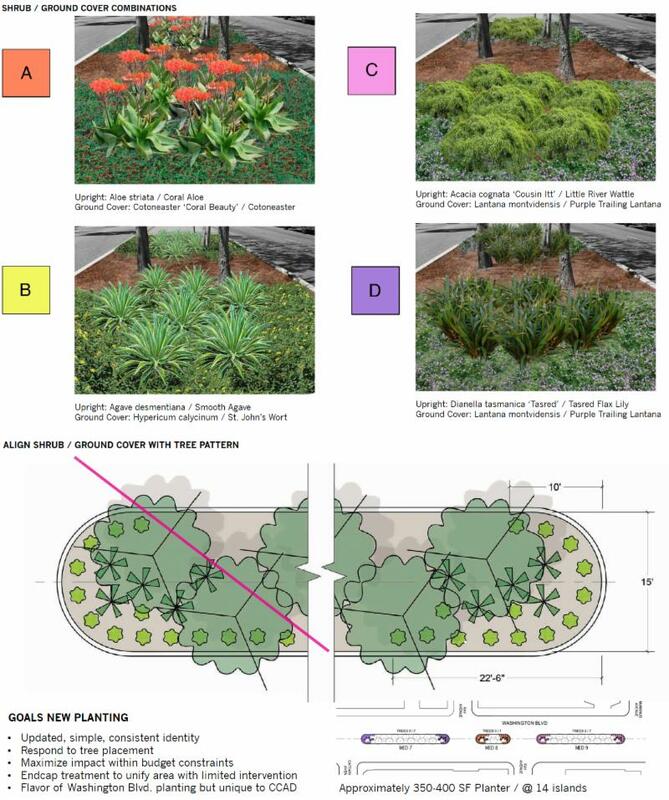 We are currently working on replanting the 15 street medians down Washington – to be completed sometime around Spring 2019 (see median plans below). The Smiley/Blackwelder area beautification and safety efforts (weeding, convex mirror, traffic striping, etc.) are underway. Community! We realize the importance of getting to know the people in our area. Gallery community engagement has increased. 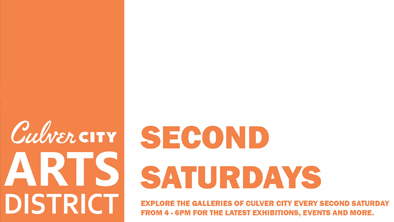 We are continuing to support the 2nd Saturdays Art Gallery Walk. The galleries of CCAD continue to thrive and present a vast array of fabulous art. Drink! (or Mingle!) We wanted to really get to know our neighbors. This past year, we hosted four successful business mixers where community stakeholders, residents, business owners and city council members all got to know each other. 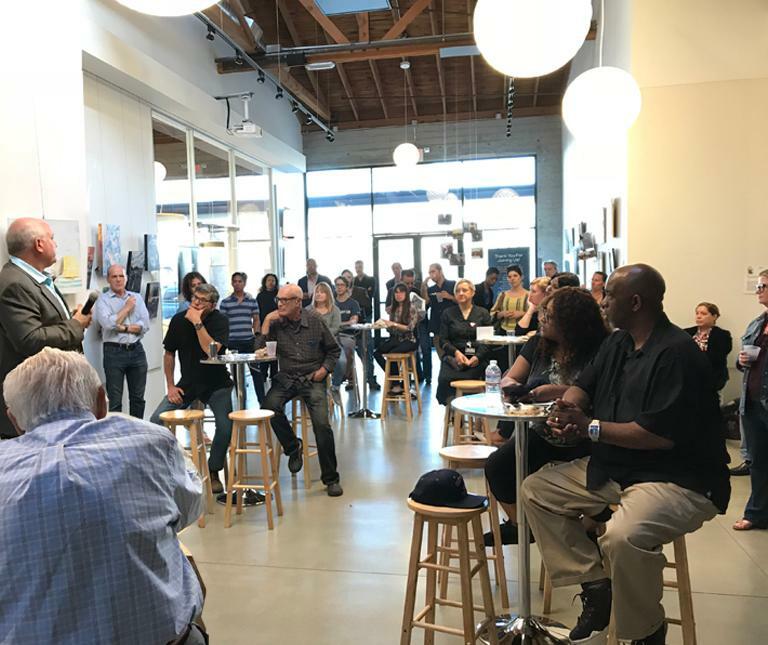 Guests included Thomas W. Wulf and Anna Levin with LOWE and Ivy Station, Wally Marks with Helms Bakery, Culver City Mayor Thomas Small, Vice Mayor Meghan Sahli-Wells, and Council member Daniel Lee. Engage! 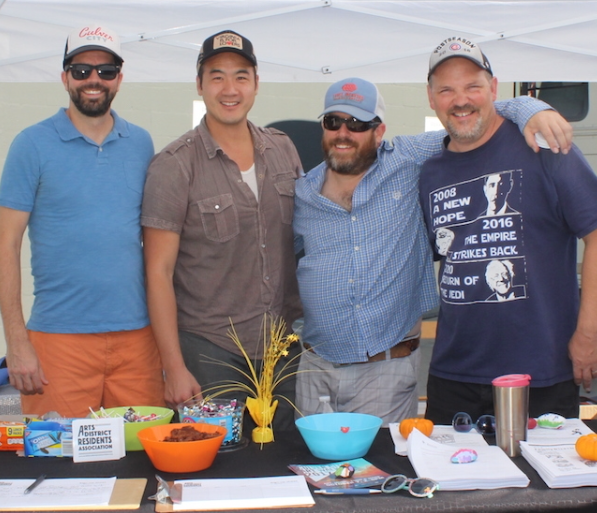 We partnered with ADRA (Arts District Residents Association) to organize and produce the Culver City Art Walk and Roll Festival. 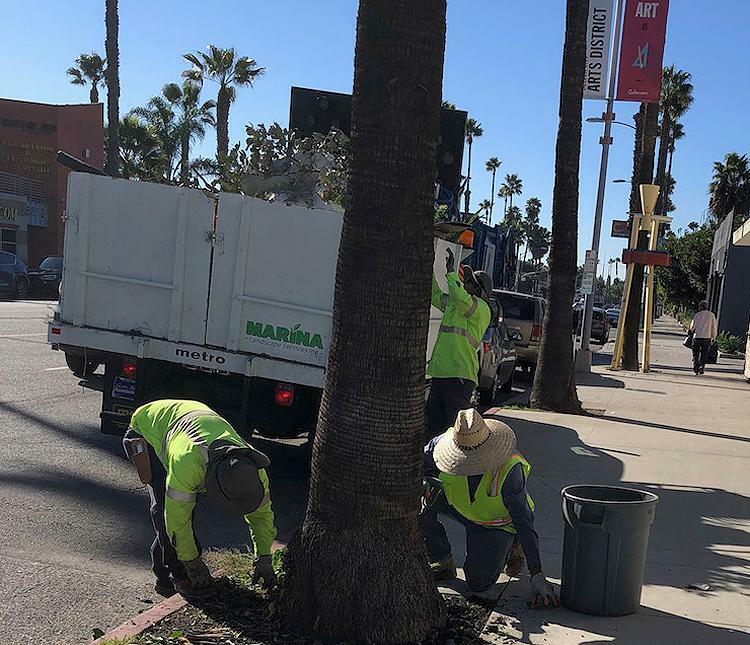 We continued collaboration with Culver City Police and Fire Departments to help minimize crimes and accidents in our area, and ensure prompt response times to the Arts District. We can’t forget, our social media engagement has grown by 100%. Future! (Didn’t think we’d find an ‘F’, but we did!) 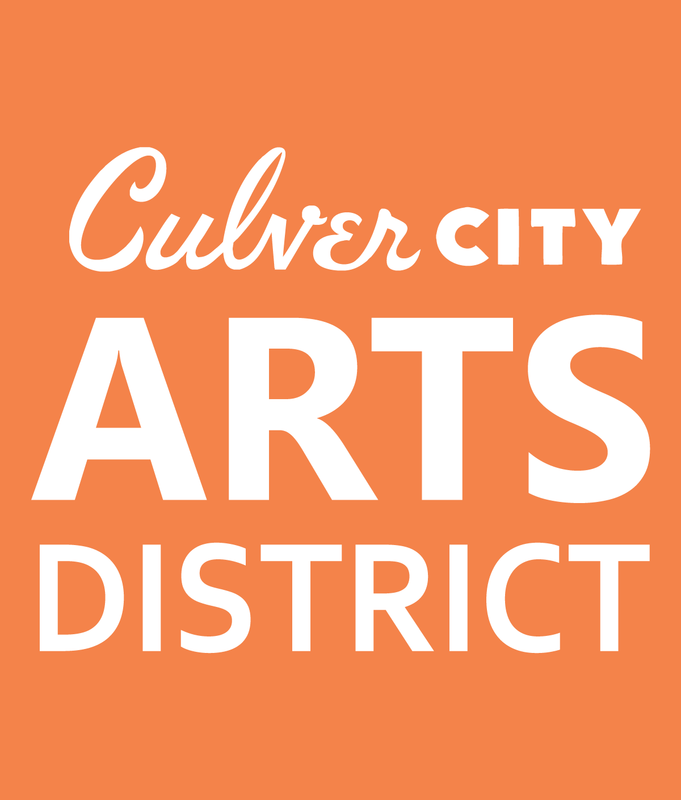 We are gearing up for the upcoming Culver City General Plan Update process to analyze all aspects of land use throughout our city and the Arts District to develop the roadmap for Culver City’s future. 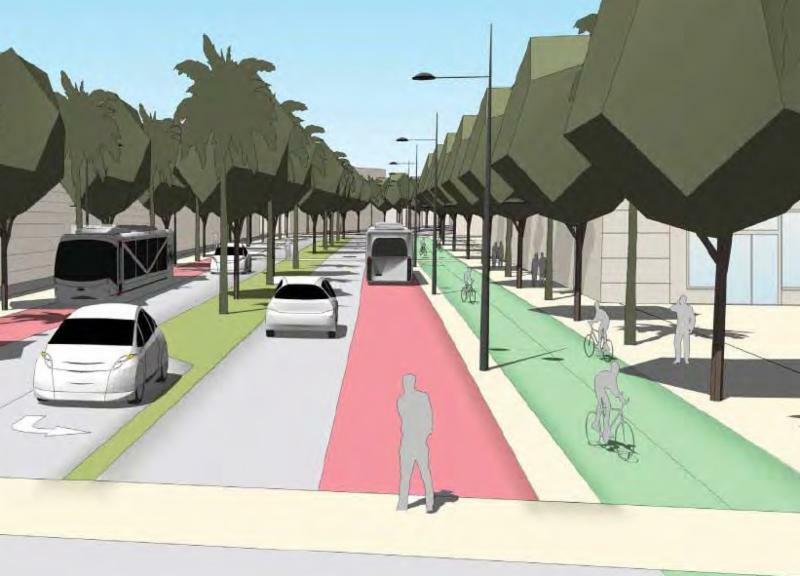 We are continuing to work with ADRA and Culver City City Hall to help plan the next phases for implementation of TOD Visioning recommendations. As you can see, there’s a lot to look forward to in 2019! All in all, we’re thrilled with last year’s initiatives and can’t wait to dive into 2019. Cheers to another exciting year!